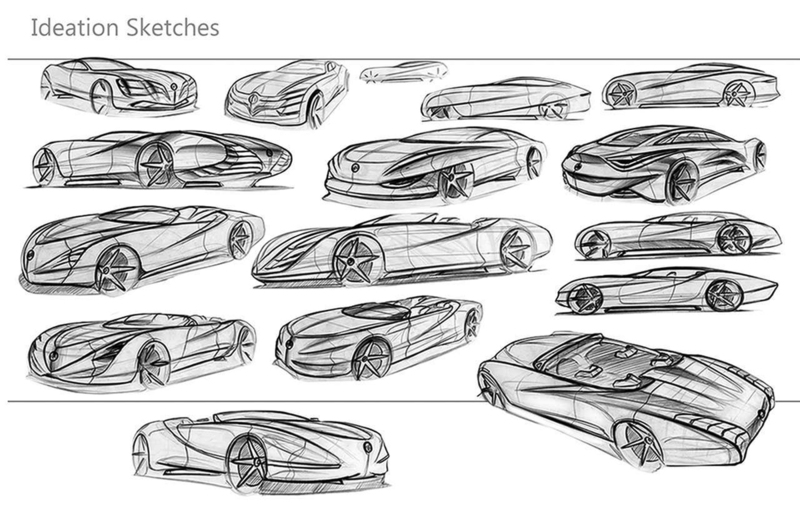 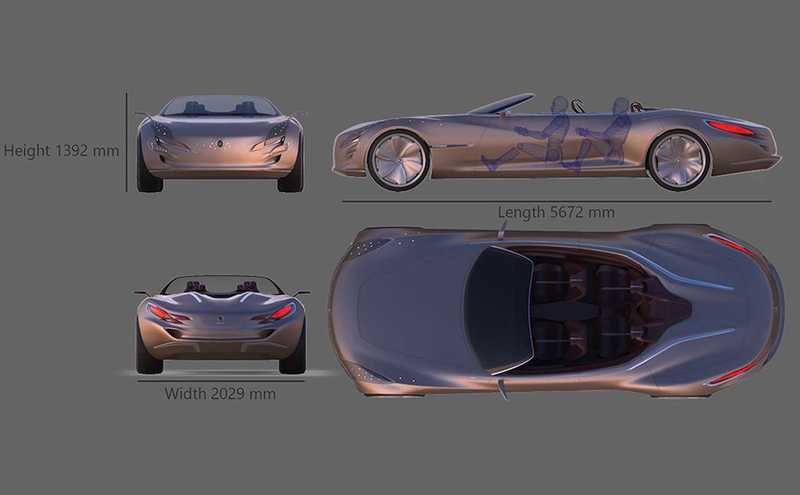 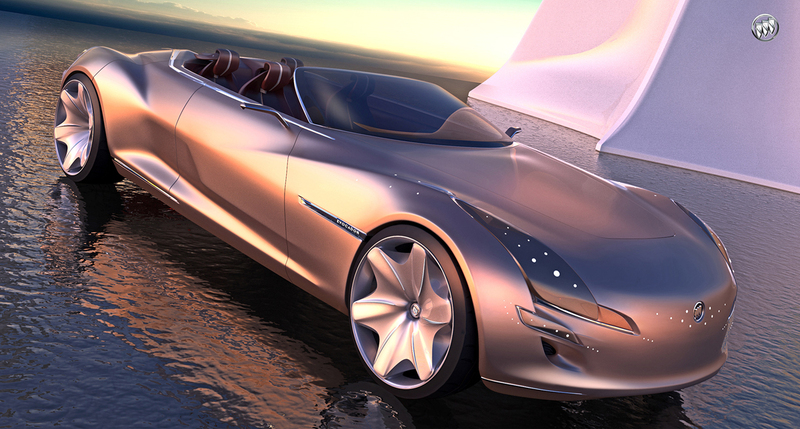 Designer César A. Olivera-Latorre have created stunning Buick Evocador concept car. 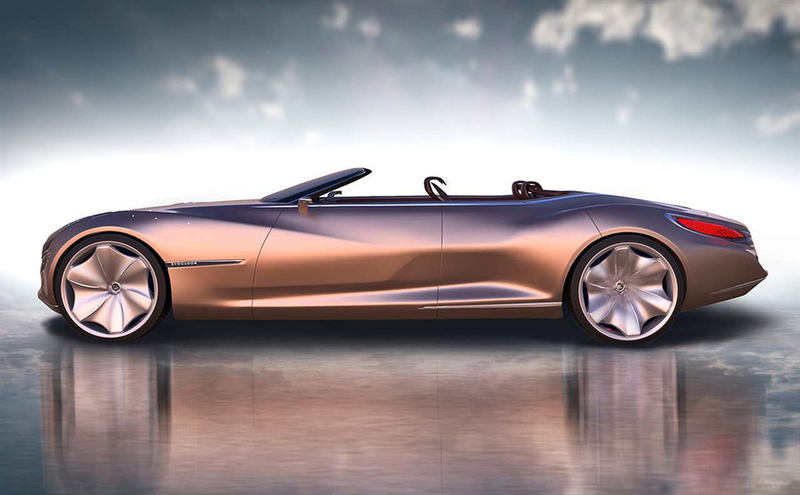 The focal point of the design is it’s stretched silhouette composed of a long hood contrasted by a short front overhang and a long rear overhang. 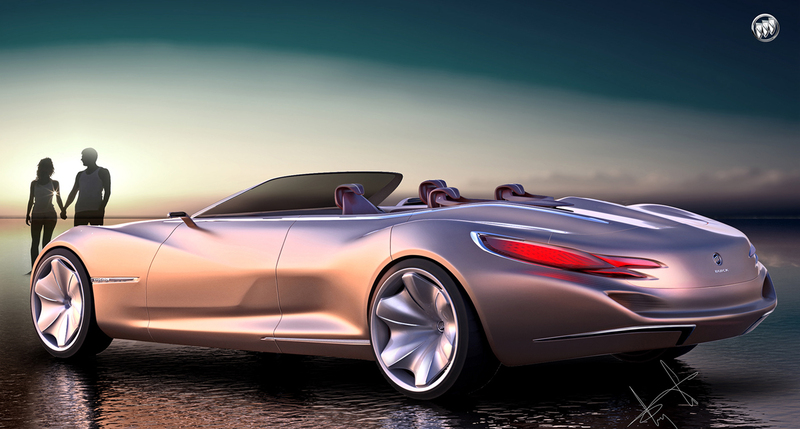 Designer C wanted the car’s lines to evoke a bird’s feathers in the wind. 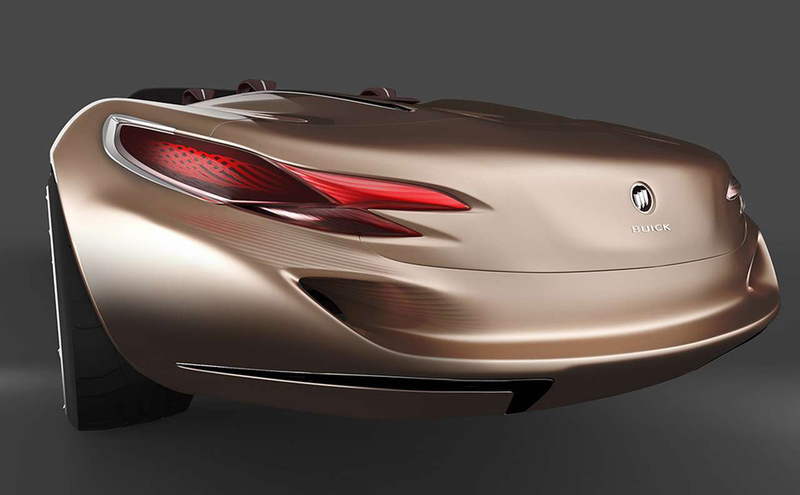 Other interesting features include transparent chrome dots/LED accent lighting, seamlessly integrated laser headlamps and tail lamps, as well as a range of top tier material finishes and textures. 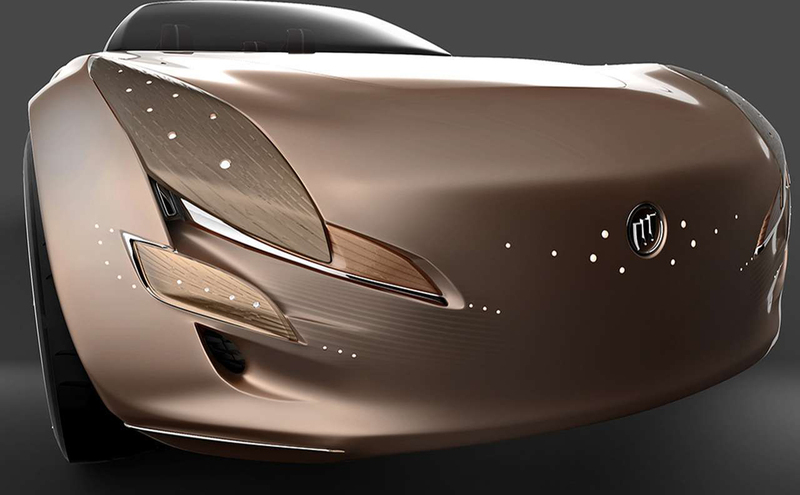 A signature of all Buick designs, it’s clad with polished chrome trim highlights throughout. 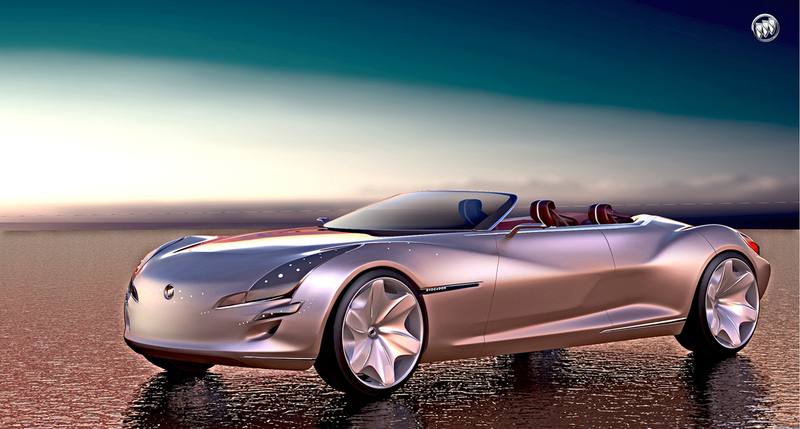 Throw on some 24-inch wheels and you will be rolling in American automotive luxury style. 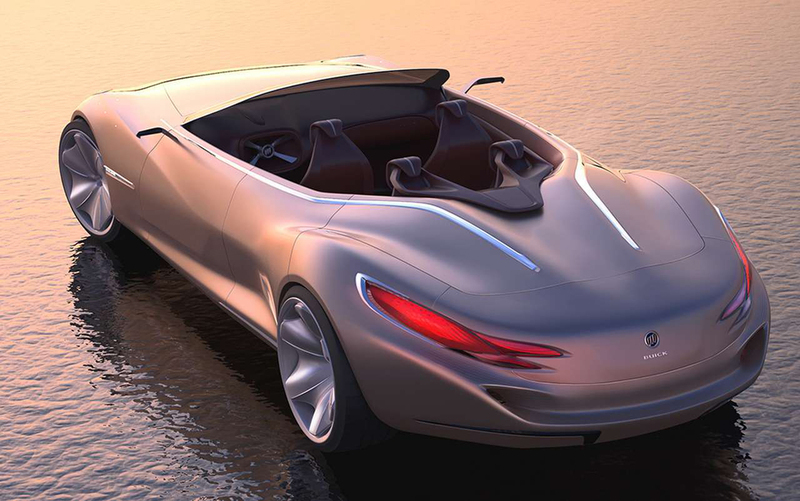 And if you need more modern concept cars – be sure to check 15 Best Concept Cars.